A good pen is a must have for most creative souls! 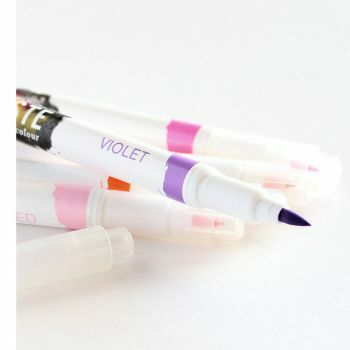 Here you will find a selection of acid free pens and markers to make your crafting experience all that much more fun! If you are looking for more craft tools, visit our essential tools selection here!